This medicinal plant needs no introduction as it finds its uses in almost every beauty and health product out there in the market. .
Technically, aloe vera is a stemless (or very short-stemmed) plant that grows up to 24 to 39 inches and has a very typical Sub-Saharan origin. But do not underestimate this pocket-sized powerhouse. The thick and fleshy green leaves are the ones that contain your medicinal cure for every health and skin woe. This gel is pretty gooey and readily available in the market. BHowever, they’re often infused with certain chemicals to keep the gel stable. 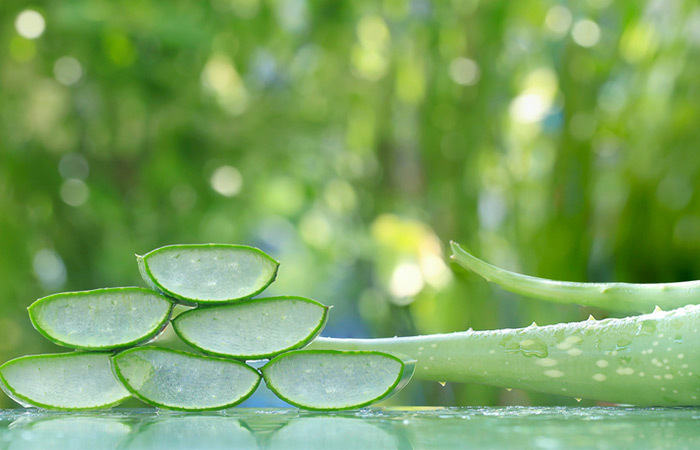 Aloe vera is grown in most of the tropical and sub-tropical regions of the world and holds a special place in the traditional Chinese, Middle-eastern and Indian herbal medicine streams. Also called as the ‘Lily of the Desert’, aloe vera contains about 200 biologically active components including essential vitamins (A, B1, B2, B3, B6, B12, C, and E), minerals (magnesium, iron, calcium, zinc, choline, selenium, and potassium) and amino acids. Yep, you read it right. Energy replenishment, skin injuries, burns, acne, acid reflux—name a condition, and you will find its cure in this amazing plant. 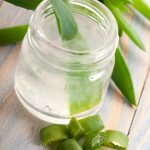 The gel of aloe vera plant can be made into a clear juice which when had twice a day can save you from the health issues, and make your skin better. It also contains minerals such as germanium, iron, and copper—all of which have healing properties. What’s more, the religious usage of this juice helps trigger detoxification reaction in the body. If you are not fond of the bland taste of this juice, you can mix it with different special ingredients like citrus and honey to churn out the best from them. Plus, the excessive presence of vitamin C in the citrus fruits enhances the iron absorption in the body. Well, that was all about the physical properties of this incredible plant. 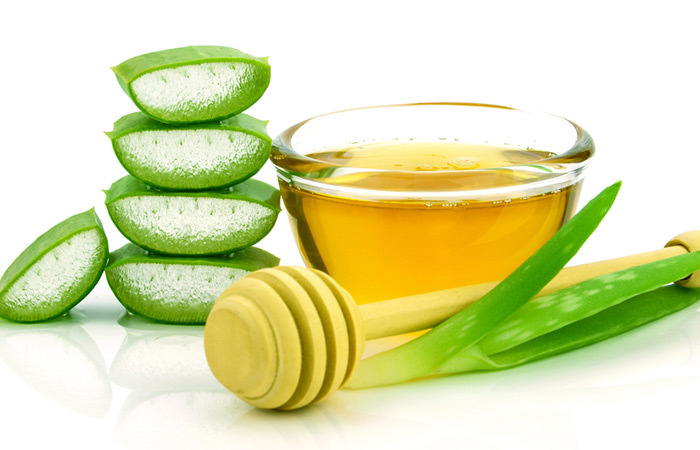 Keep reading to know the health benefits and process of how to make aloe vera gel. 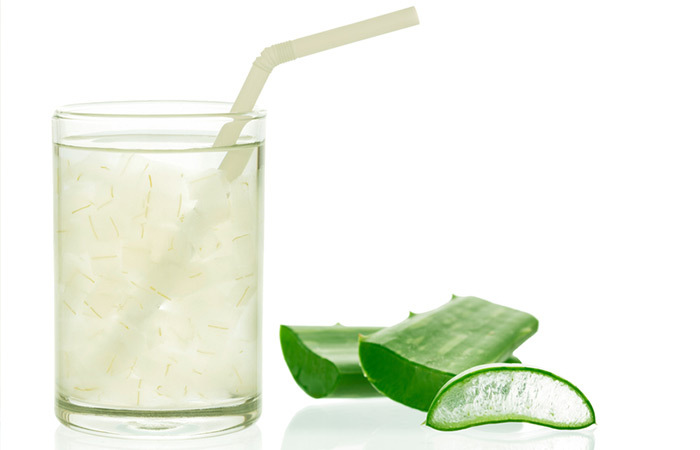 The simple and plain aloe juice may not rouse the interests of many of us, including me. I personally won’t take anything that is bland or has no particular taste. Thus, I try to make other variations of a healthy treat that have other valuable additions that can further add on to the health factor of the particular item. Orange is my all-time favorite flavor, be it in popsicle or juice. Follow the steps written in the first section to scoop out the aloe gel and store them in a small bowl. Place two tablespoons of this gel into a hand blender. Add one cup of orange juice to the blender. Blend the juice on a low setting for a few minutes, until the gel dissolves. Pour this juice into a glass and have this fresh health drink first thing in the morning. If you aren’t that fond of orange juice, you can add any citrus-based juice to make your own version. Honey is another ingredient I swear by. But for this variation, you need to be of age. If you aren’t, parental discretion is advised (wink, wink). Follow the same steps as the earlier method to scoop out authentic aloe gel. Add them in a blender along with honey and blend for two to three minutes on a low setting. Mix well and pour it into a glass jar. Have a spoon of this mixture about two to three times in a day, preferably two hours before you eat anything. Repeat this process daily for 10 days. 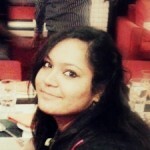 Stop and resume after 10 days. Aloe Vera juice should be taken twice a day to reap most of the health benefits it offers. Make sure you don’t take out more than four tablespoons of aloe gel at once. It will serve you for a day. Refrigeration is a must. If you want, you can make a glass for later use (the same day only) and save it in the fridge. Removal and blending of the aloe vera juice should be done as quickly as possible, as the gel is known to oxidize fast. 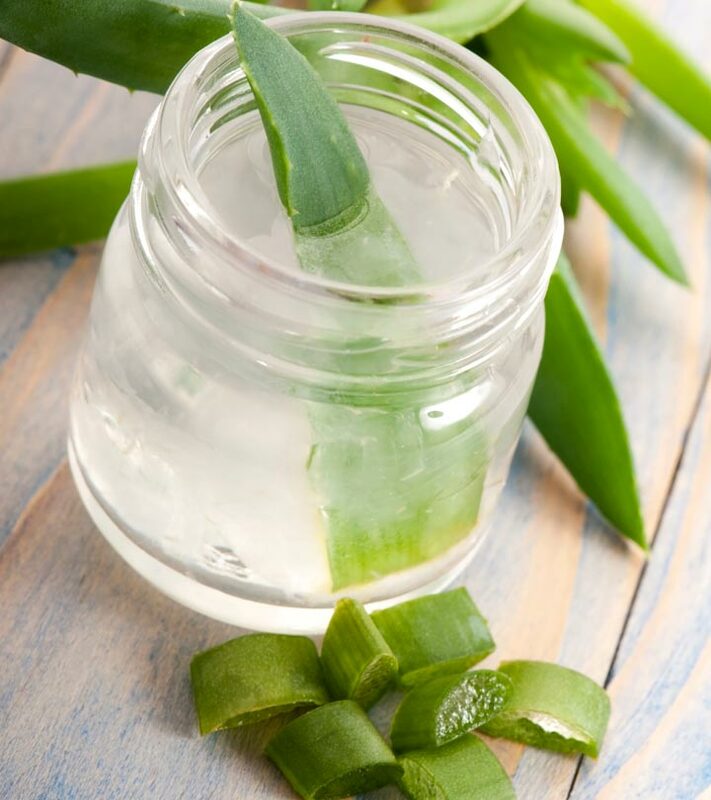 Oxidation process will break down the aloe vera gel, and it might lead to losing of a certain number of nutrients. It is super important to remove the latex of this plant, as its ingestion can cause diarrhea and severe stomach discomfort. As you just saw, how to make aloe vera juice is a simple process. But it will most definitely ensure that you are away from all the possible additives and chemicals, providing health in the best way. 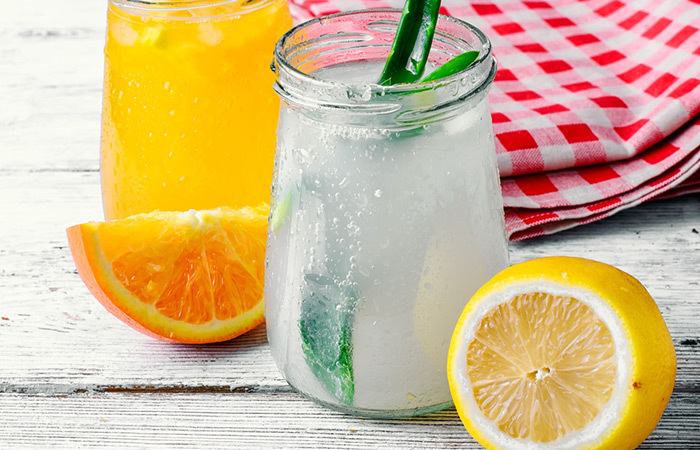 Have you tried any of aloe vera juice recipes? Do you know any other variation of aloe juice? Have more questions on how to make aloe vera juice at home? Shoot us a comment!